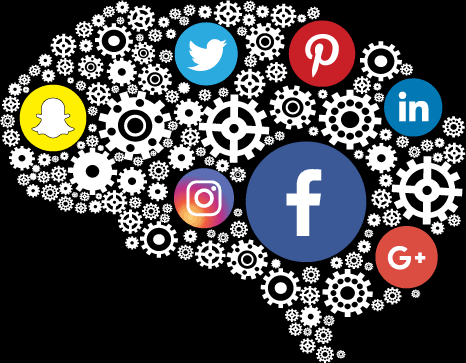 Traditionally companies have used organic social to reach their audiences, however the effectiveness of organic social has been rapidly declining. Organic reach for Facebook pages declined by 52% in 2017. The reasons for this is algorithm changes and increase in competition. 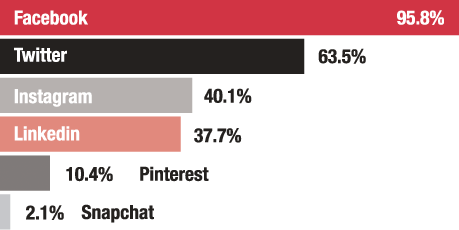 It is estimated that followers will see less than 25% of the content posted organically. Companies that completely depend on organic influence risk becoming irrelevant on social platforms. By utilizing paid social media advertising you can reach an audience beyond your followers. 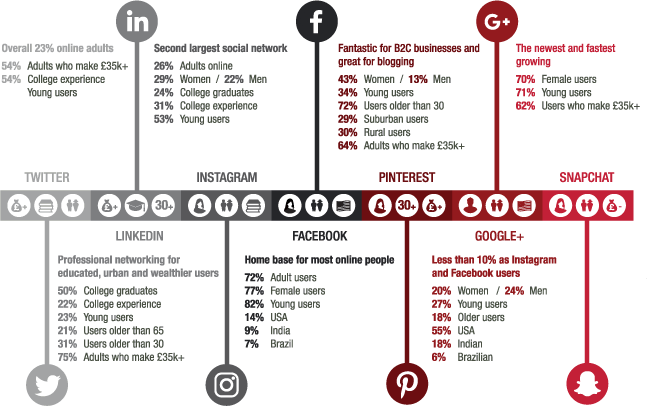 Due to an evolving landscape, social space reach and an increase focus on ROI, paid social is a method of marketing that is being adopted as a key part of a brands digital strategy. 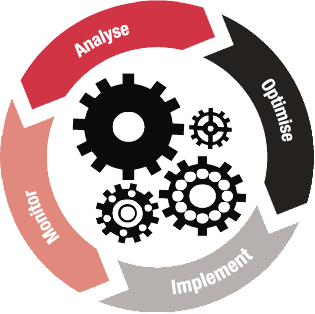 Our approach to ongoing test, learn, optimise. Determination to deliver ongoing growth and improved return on investment. 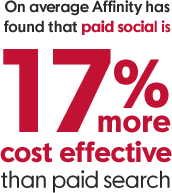 Social media enables you to have an immense reach at a low cost. Even small budgets can go a long way. You can spend as little as £1 per day. Our team of experts are targeted to continuously grow leads and improve on our clients return on investment. This means that we are focused on ongoing implementation of macro test, monitor performance, analyse the results with the aim to optimise performance. Affinity’s team of highly skilled technical developers will implement advanced tracking to capture key events for learning and optimisation purposes. 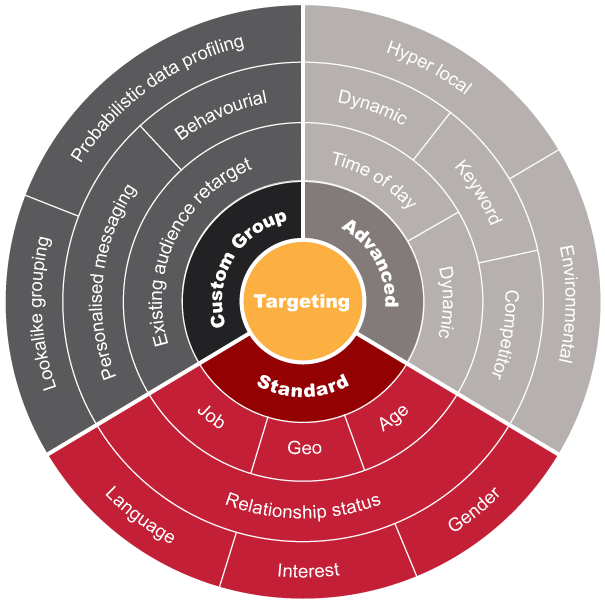 This enables our data analysts to drill down into the granular detail and identify the highest converting audience segments, messages and creative to harness advanced targeting techniques to extend reach whilst aiming to always improve on ROI. You can get very granular with social media targeting, which allows you to reach people that have a genuine interest in what your service or products are. You can target the customer not just the search term. Affinity’s social media strategists will develop a unique social media strategy to achieve a client’s objectives using their expertise of the various platforms, targeting techniques and audience base. Our sticky content writers and creative team will work with our strategist to develop highly engaging messaging and creative that will be bespoke to different consumer segments, have experience that resonate well with different social platforms and device type. 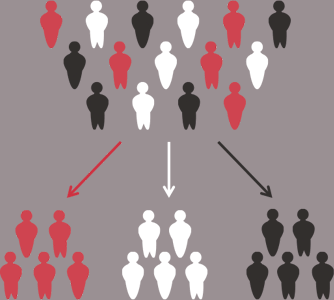 Incremental and scalable growth due to the reach of the various platforms (that are continuing to grow) and that you can target audiences who would not be aware of your brand that advanced targeting can identify are likely to be interested in.